On Wednesday, Theresa May faced questions in the House of Commons over Tory links to the company. “As far as I’m aware the government has no current contracts with Cambridge Analytica or with the SCL Group,” the prime minister said. On Monday, hidden-camera footage appeared to show Alexander Nix (image on the right), Cambridge Analytica’s CEO, offering to bribe and blackmail public officials around the world. If Nix did so, it would violate not just U.K. laws but many others too. 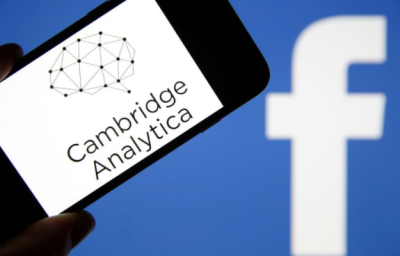 Cambridge Analytica suspended Nix on Tuesday. Presumably the police will be wanting to interview this man quite soon.